Explore The Fantastic World of Dr Seuss! 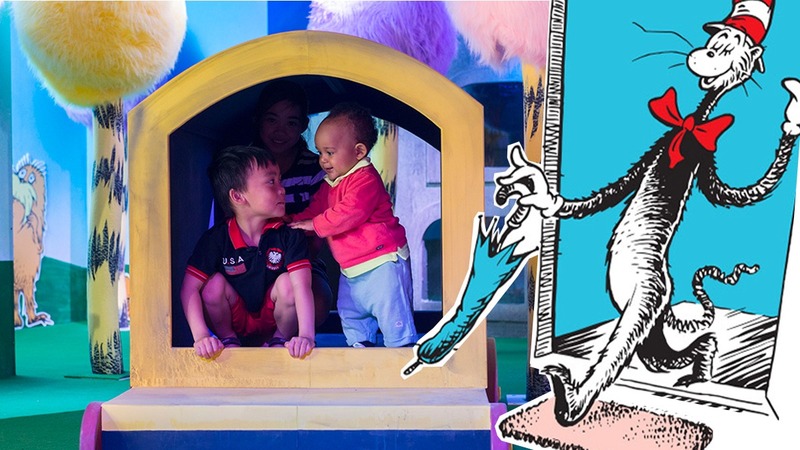 Step inside this vivid and immersive exhibition inspired by Dr. Seuss’ stories! Learn all about your favourites, including ‘Green Eggs and Ham’, ‘The Lorax’ and ‘Oh The Places You Will Go’! 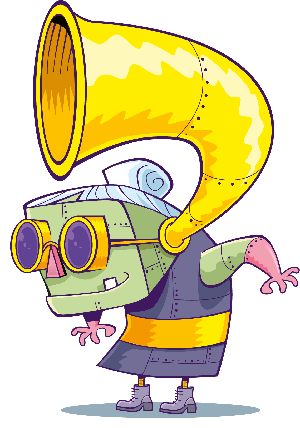 Little ones can take part in dressing up sessions, play music with the Boom Band, and meet characters such as Sam I Am! and The Cat in The Hat. The exhibition opened in the newly refurbished Discover Children’s Story Centre in Stratford and is open until the end of June. « Step into the unknown with ‘Into the Unknown: A Journey through Science Fiction’ at the Barbican Centre in London!